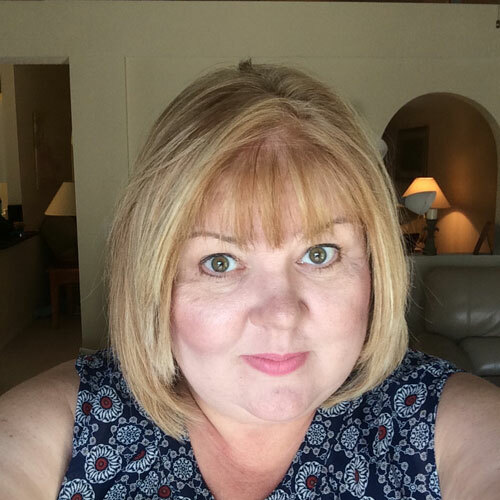 Author Lisa Jewell shared the six books she read in under 48 hours this year on BookBub. I'm assuming she means individually and not all six in 48 hours. LOL I just recently listened to The Third Wife on audio by Jewell so this article was pretty timely. I'm excited for her new release, Watching You, that comes out on the 26th. Book Bub also shared a list of gift ideas for book lovers that was pretty cool. The library card socks are too cute! My reread of Maybe Someday was everything I wanted and needed. The first half of December was a slow - and slightly off reading period - and experiencing Ridge and Sydney's story again was so satisfying. After my rereads, I was primed and ready for this follow-up. 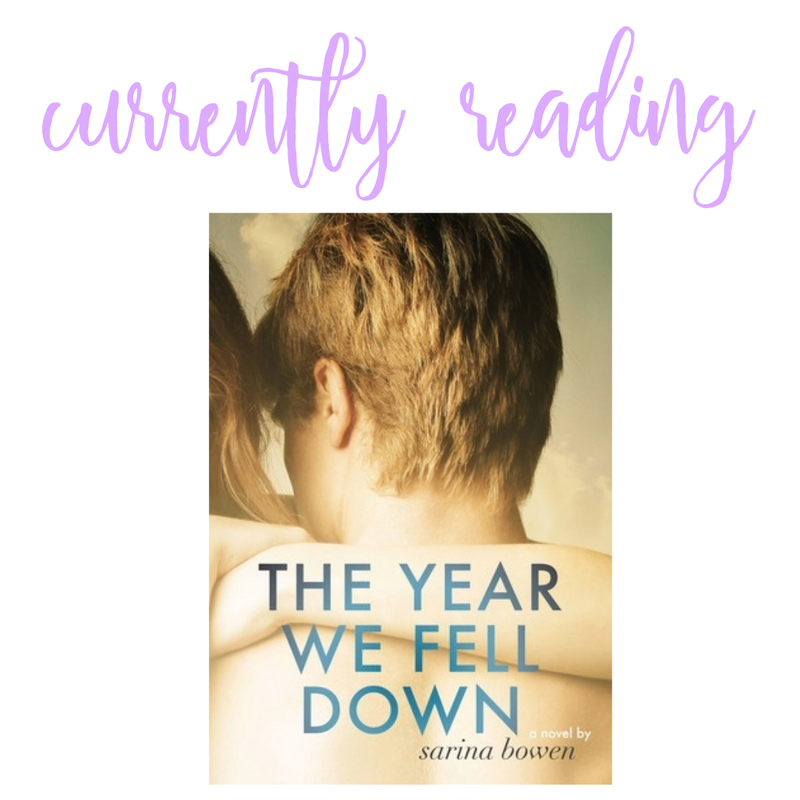 I think CoHo previously had this available for free on Wattpad but I'm glad I waited 'til now to read it in book form instead of a chapter at a time. I'm at the 25% mark and am loving the multiple POVs (Sydney, Ridge, Maggie and Jake, so far). 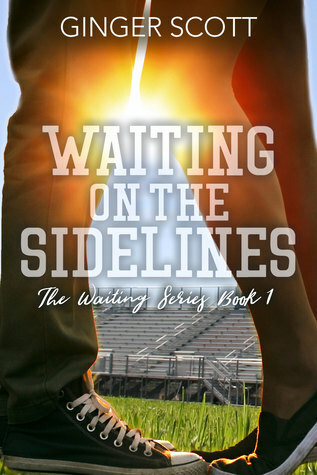 Nicci at Sunny Buzzy Books shared a cover reveal this week of the third book in a series releasing next month. Her description of the first two books, as well as the synopsis of the third, had me so hooked that I immediately one-clicked both Waiting on the Sidelines and Going Long. I actually already own two books by Ginger Scott but have not read them yet so I'm excited for these to be my introduction to her writing. Thanks for putting these on my radar, Nicci! I always love a day off from work. I had this past Wednesday off, but my lack of motivation kept me from doing anything but reading. I read a whole book though. Winning! 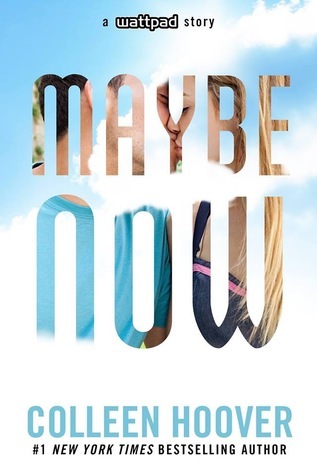 I read Maybe Someday and downloaded Maybe Now, but do not have Maybe Not. Is it necessary? I am not a huge novella person. I always feel lame when I "waste" a day off by doing nothing, but at the same time I think sometimes we just need those days of total downtime. No errands, no chores... just R&R. I don't think you really have to read Maybe Not to read Maybe Now. It gives more insight into Warren and Bridgette but it's not really necessary. I love a good mental health day, I need to take more of those! I'm happy that last week wasn't as hectic for you, and I love a good rainy day too! We just had our annual viewing of Love Actually last week, it gets me every time. This is Amber @ Du Livre btw! Broke my computer so I'm on the husband's comp! Glad you clarified! Before I read to the bottom of your comment I was wracking my brain trying to figure out who Matt was. LOL I never seem to tire of Love Actually! Love Actually is one of my favorite movies. It's adorable with Sam and I just LOVE Colin Firth. Plus it had Hugh Grant in it. What is not to love. Have an awesome week! Yes! So much to love about it... Colin Firth being a big factor. :) Him speaking Portuguese to Aurelia at the end was so precious! And now I am imagining you in every puddle with your rain boots Tanya! How cute LOL Now enjoy Ginger and I so loved Rule! Gotta love mental health days! And splashing through puddles ;-) Oh man, I thought that meant 6 books all read within the same 48 hours, and I was super impressed lol. But some people can actually do that with readathons and stuff! I cannot lol. Have a great week! Some people must be freaking speed readers! I never thought I was a slow reader but those people that read a book a day (or more)... color me impressed. I have to get through this week and then I'll have the whole week of Christmas off. Gotta hang in there! :) Hope your week isn't too terribly busy, Lauren! Haha, that random is exactly how I’m feeling right now. Rainy days are a perfect excuse to sit around and read. And a perfect excuse to jump in puddles. I hope you have a great week! Yep, all the evryday anxiety gets ratcheted up this time of year. 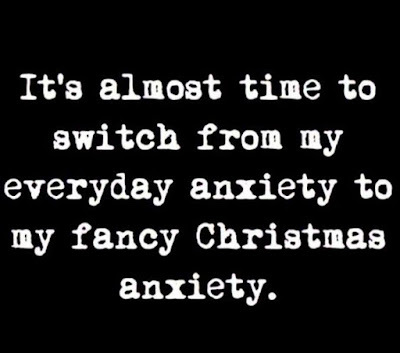 I love the holidays... but it's also stressful. I'm looking forward to Watching You as well- I've become something of a Lisa Jewell fan I guess over these last few years! She's really switched up genres pretty dramatically. From romance/chick lit to mystery/thrillers. My sister was actually convinced there were *two* Lisa Jewell's and I had to insist it's the same person. Ha! I've never read any Colleen Hoover, but maybe I should give her a chance. She's my favorite. :) There's just something about her storytelling that I really connect with. 6 books in 48 hours would be quite a feat! That totally made me laugh. 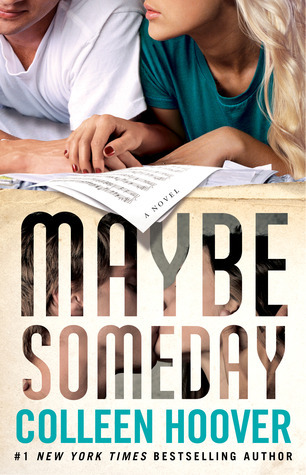 Glad you're enjoying the followup to Maybe Someday---I need to get to that soon! I wish we received paid mental health days! I think people would be happier and more productive if they could just take a break when they needed to, and not have to worry about losing their jobs. The stress can be too much, and sometimes life is insane. 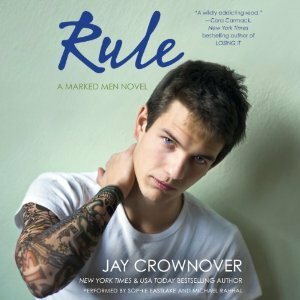 Are you enjoying your Rule re-read? Still as good as the first time? Agree!! I really need to do better about taking a few days here and there. My husband is great at that but I always feel guilty for not being on the job and I end up hoarding my PTO... and then reach burn-out stage. Ugh. Not doing myself any favors! I vow to do better in 2019. Yay for mental health days! It sounds like you had a relaxing and productive day, which is even more of a bonus. I hope you have a wonderful holiday! My resolution for 2019 is to take more of those mental health days! Hurray for time off! I hope you had enough relaxation to last a while. I hope you're enjoying all the Colleen Hoover books. I know everyone seems to love those! Days off are nice. I definitely am overdue for one. Hope you have a great week Tanya.